RARELY AVAILABLE ACREAGE IN THE PINE LEVEL AREA. 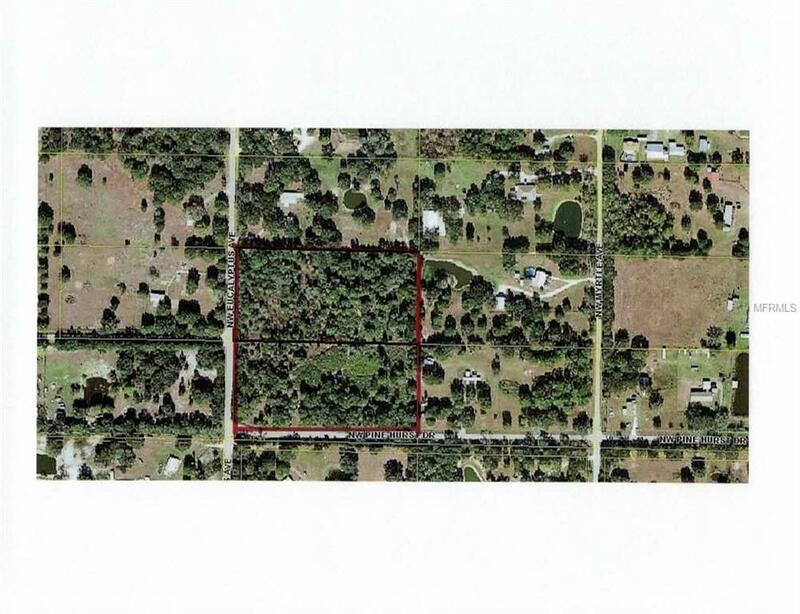 10 ACRES CONSISTING OF TWO 5 ACRES PARCELS BEING SOLD TOGETHER AS ONE. PERFECT FOR 2 FAMILIES WISHING TO LIVE ADJACENT TO ONE ANOTHER OR FOR YOUR VERY OWN MINI RANCH AND HOMESITE. PROPERTY IS THICKLY WOODED AND WILL REQUIRE SOME CLEARING.